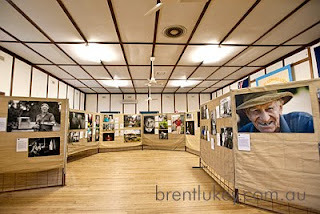 Another successful showing of the Beyond Age Exhibition in Alexandra on the weekend. The show is now off to Taggerty for the weekend 12-14th June 2010. 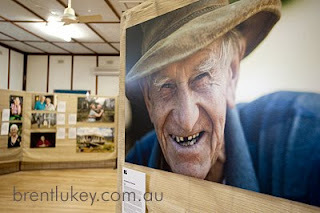 Some information can be found at the Murrindindi Shire Council. If you are in the area please have a look - it's free.